Mojito Mocktail anyone? 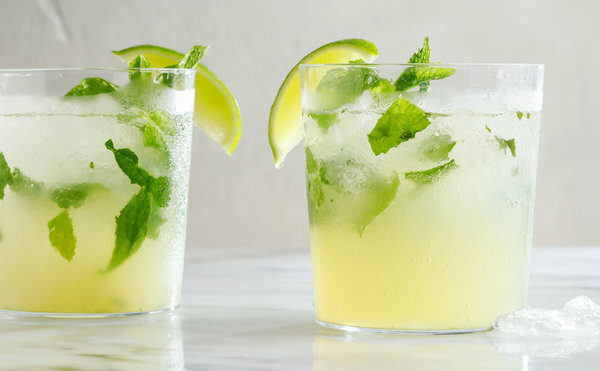 It's National Mojito Day! Preparation: Muddle the Stevia with the mint leaves using a small bowl and end of a smooth or rolling pin. Combine with Diet 7-Up and lime juice with ice and serve.